From covering pools and outdoor living spaces to large commercial walkways and school playgrounds, sail shades are one of the most effective ways to provide shade without diminishing on functionality or enjoyment. 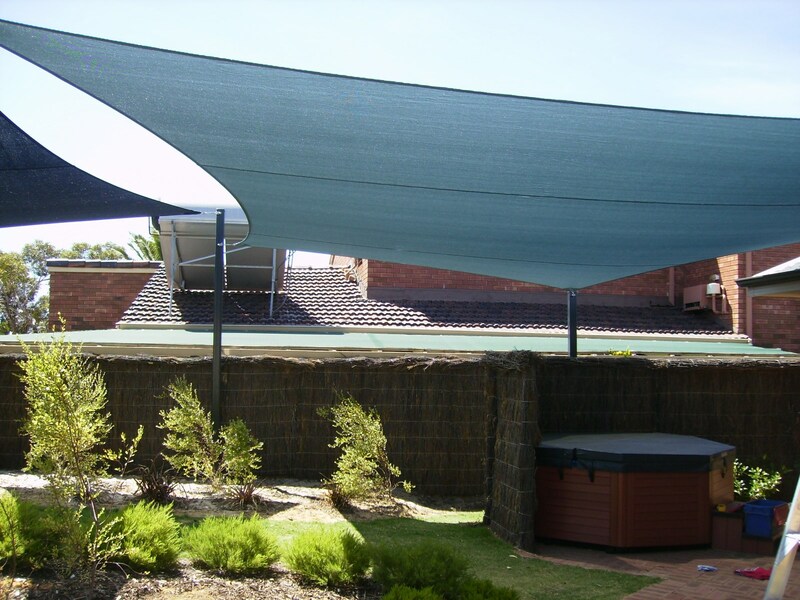 At Shade Experience, we offer a wide range of design, manufacture, supply and installation services for shade sails throughout Perth. With so many different options and styles available, it can be tough to know what’s right for your space. Let our professionals guide you through our range to learn more about applications and protective features of our quality shade sails. When it comes to selecting the right sail shade, style and material choice is critical. Worth the investment, good quality sail shades offer effective protection against sun and stay firm, tight and in place during winds and storms. While cheaper fabrics may look the same at first glance, you’ll quickly find that they wear down easily and offer minimal protection when it comes to the sun. Before making a purchase, it’s critical to understand what you’re actually buying. While manufacturers may provide you with a huge range of information, be sure to read through all details and ask questions to clarify the features and benefits of every product. Take a look at the fine print, define the purpose of your sail shade and choose products from reputable and trusted brands. At Shade Experience, we provide detailed, clear and concise advice on a number of sail shade styles and designs. Focussed on helping you make the right choice for your property, we customise our product offering to suit your needs. At Shade Experience in Perth, we specialise in manufacturing, supplying and installing a full range of quality sail shades throughout the region. From covering pools and outdoor spaces to commercial plazas and playgrounds, our sail shades come in sturdy, durable and attractive styles. 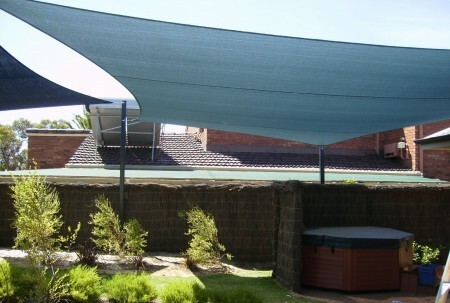 Customisable to suit your needs, you can place your sail shades strategically to protect and shelter certain areas while allowing other spaces to receive full sun. Depending on your requirements, we’re able to offer expert advice, designs and strategies to achieve your desired outcome. Engineered to protect against UV rays, our sail shades offer a 10 year manufacturer’s warranty against the UV degradation of sail shade cloths. This means that you’re able to enjoy the outdoors with confidence in knowing that your skin is protected. By protecting your space against UV and sun rays, you’re also minimising damage to outdoor furniture and installations. Without the harsh conditions of the hot sun, you’ll find that your furniture, plants and living spaces wear slower and maintain their quality for longer. On the hunt for the right sail shades? Explore the full range of quality sail shades in Perth at Shade Experience. Coming in a wide range of colours and styles, we utilise durable and proven materials for maximum protection and longevity. Find out more about creating your custom sail shades. Contact us on (08) 9417 9988.